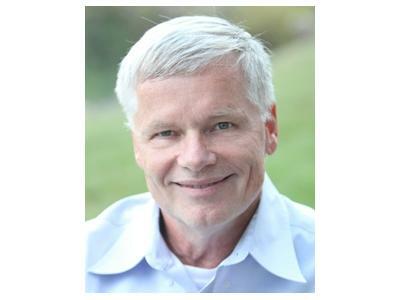 Dr. Kevin Kragenbrink is an entrepreneur, a Business Coach, an Inspirational Speaker a Small Business and Leadership Expert, a teacher, and an author. The common threads that hold all of these roles together are his passions for creating successful businesses and for working with the people who start and run those businesses. A serial entrepreneur with 7 business startups to his credit, Dr. Kragenbrink is currently a partner in Estrada Strategies, a business coaching franchise started in 2004. He is also the owner of Estrada Strategies franchise offices in Knoxville, TN and Tampa, FL where he provides coaching, training, leadership development and strategic planning services to other successful business owners and executives. His record of personal success is matched by his passion to contribute to the success of the business owners and executives he serves.